Kick off the summer with a fresh new blog! In honor of the recent launch of Dash’s Tumblr lessons we’re throwing a summer blog party like you’ve never seen before. Join us on July 26th to design a new tumblr theme, hack your existing blog, or simply dabble with code. 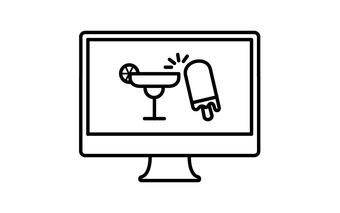 We’ll have some summertime snacks on hand, and a team of experts, all to help you bring your digital designs and ideas to life. None. Laptop + charger required. You’re following Tumblr, WeWork + GA Present: Summer Blog Party.